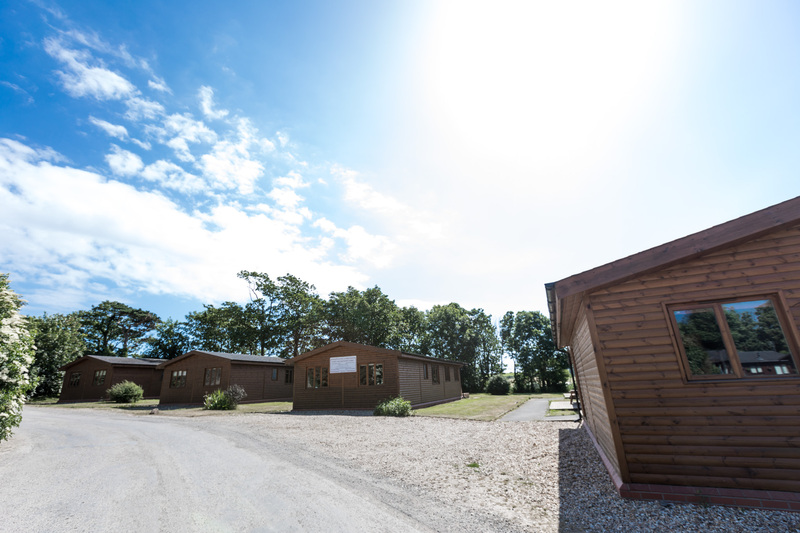 The Lodges are a short 300 metres from the Barn itself, an easy enough walk even in your glad-rags and heels! 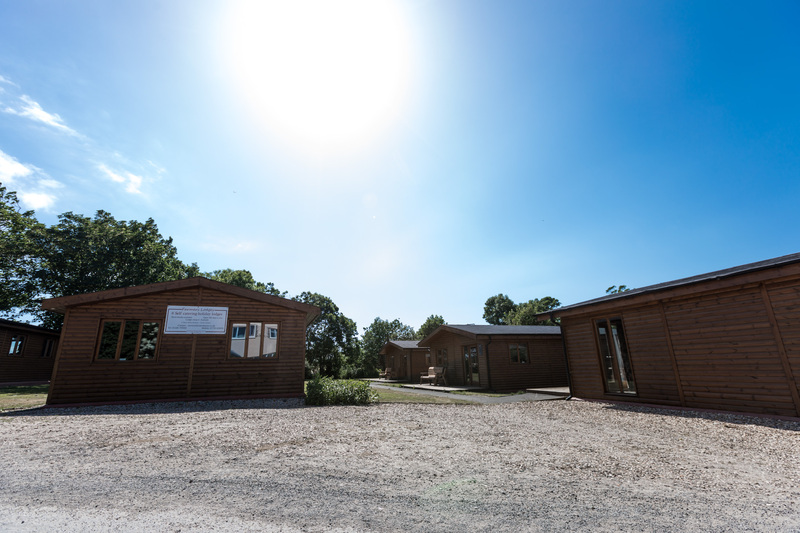 There are six uniquely furnished wooden cabins, again warmed via underfloor heating provided by our on-site biomass boiler. 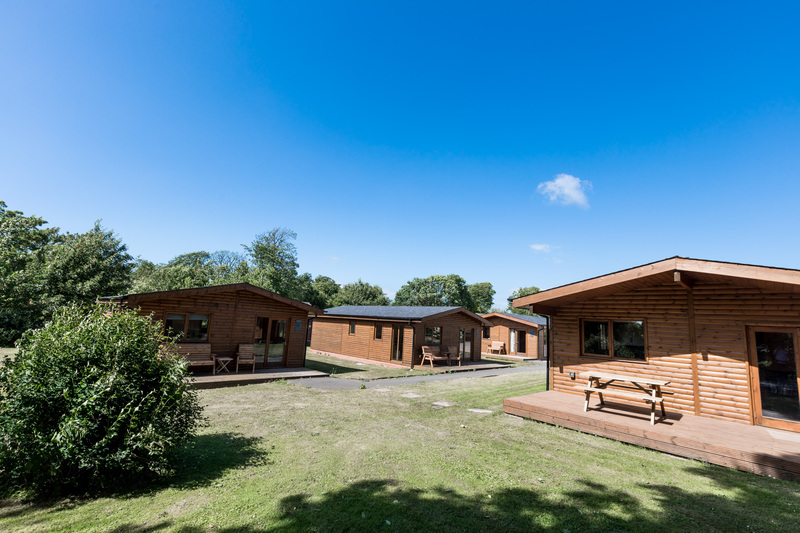 Each Lodge is fully equipped for a self-catered stay, and like the barns, have a free WIFI connection. Attached to each Lodge beyond their glass doors are secluded patios and seating areas with BQQing facilities, pefect for a summer's evening! 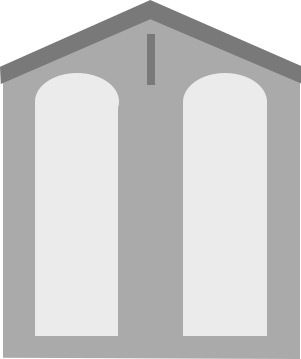 All bed linen, towels and a small selection of teas and coffee are included. A limited number of travel cots and high chairs are also available on request. 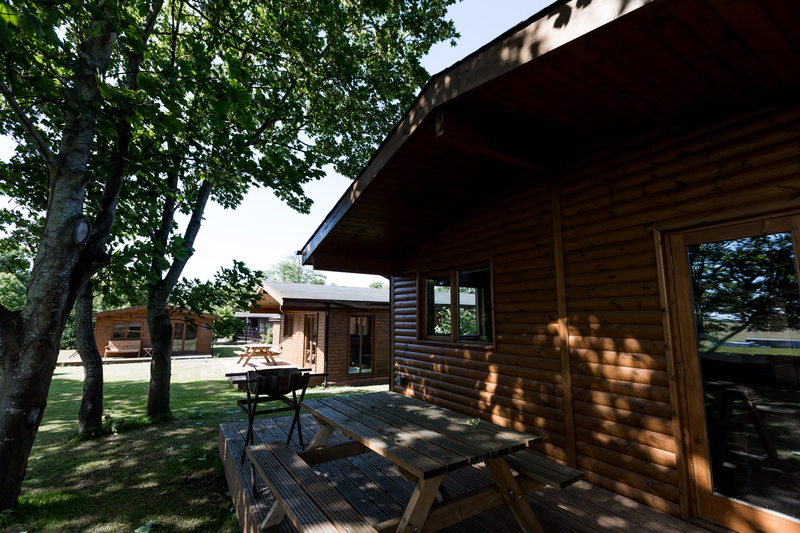 As well as being available for wedding guests, the Lodges are also open for other stays, including holidays, getaways, contractors, family visits, and more. Please contact usfor bookings and enquiries. Please note, we recommend wedding guests first contact the Bride and Groom to express their interest, who generally allocate the accommodation themselves.